Beyond Good and Evil is a classic from the Xbox/PS2/Gamecube era (how long ago does that seem? How time flies…). Its HD remastering on PSN and XBLA was no doubt meant to assuage fans as we waited for the sequel, which as far as we know is technically still in production. 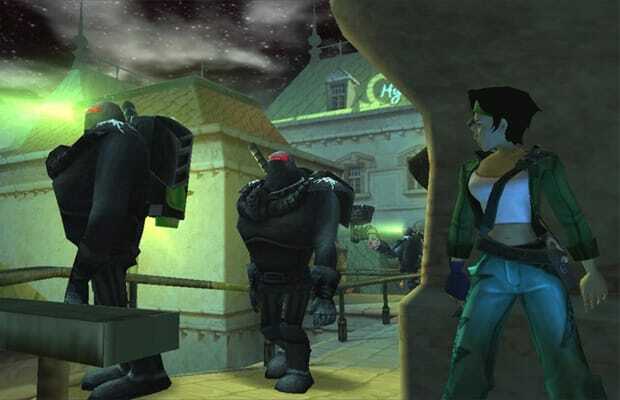 Even with a slew of rumors recently hitting the web about Beyond Good and Evil 2 eventually appearing on next-gen consoles, we're not entirely certain we'll actually see the game any time soon. In the meantime, the HD re-release of the original is perfectly apt to tide us over.